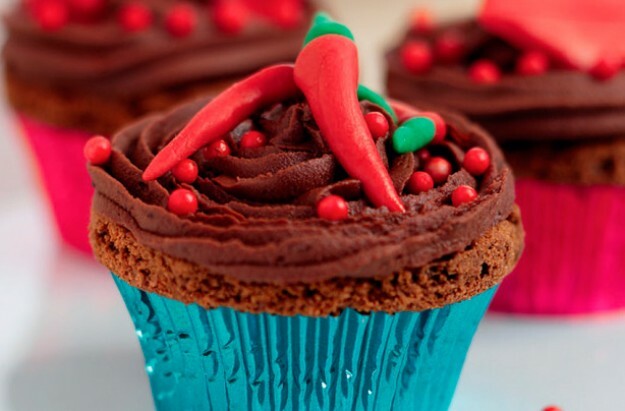 Your Happiness Factor: Endorphins - Chilli and Chocolate Can Make You Feel Good! Endorphins - Chilli and Chocolate Can Make You Feel Good! The body has it's own way of soothing us when we are in pain. Endorphins are "neurotransmitters" produced naturally in the body response to pain. In the early 1970s, researchers were studying how the brain is affected by things like heroin or morphine. They found they reacted with receptor cells mainly in the the brain and spinal cord to block pain signals. The scientists wondered why such cells existed and it was then that they realised that the body produced its own opium like substances; the endorphins. Endorphins are produced as a response to various stimuli like stress and fear as well as pain. But they can give us a sense of restful bliss. They are often triggered when we have a good cry - that is why sometimes crying feels so comforting! The good news is that endorphins are also released by having a good laugh. Have a good giggle - spend time with people who make you laugh. Watch funny TV programs and films or visit your local comedy club.